The most famous mall in America is giving its workers Thanksgiving Day off. But that doesn't necessarily mean no shopping will take place at Mall of America on Turkey Day. The mall announced Wednesday that it will close its operations -- which include a movie theater and the amusement park Nickelodeon Universe -- on November 24. That means 1,200 employees who work for the mall will be able to spend the day leisurely eating turkey with their families. 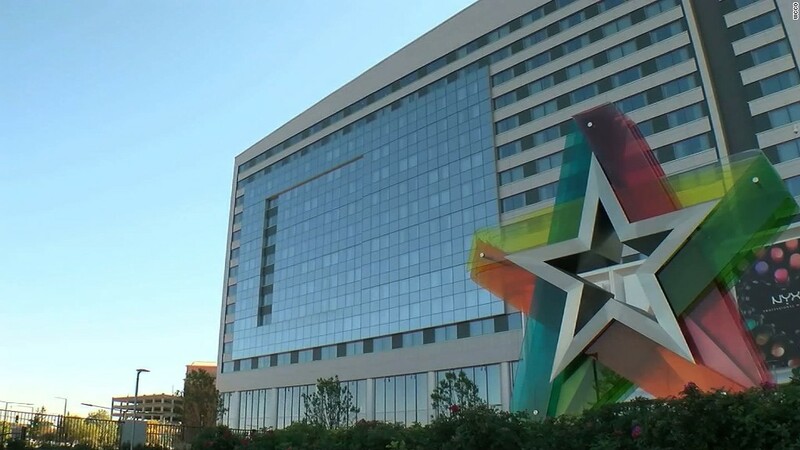 "We are excited to give this day back to our employees," said Jill Renslow, senior vice president of marketing and new business development for Mall of America. But some stores could choose to open. The mall is leaving it up to its 500-plus store owners on whether they want to open their doors to bargain-seeking shoppers on the holiday. "We had tenants with tears of joy that they could share the news with their employees," said Renslow on the reaction to the announcement this morning. "We have a lot of specialty retailers that have a smaller staff, and for them it's a huge sense of relief." There are more than 15,000 people who work at the mall who could potentially get the day off. Shopping creep had slowly been invading the Minnesota shopping behemoth over the years. In 2012, it opened its doors at midnight. A year later it opened at 8:00 p.m. Last year, it opened at 6:00 p.m.
Not only does giving the holiday off mean workers get to spend the day with their families, it also allows stores more time to get ready for one of the biggest shopping days of the year. "We can shift the focus to Black Friday," said Renslow. "To have that energy right at 5 in the morning and really bring that enthusiasm back." While no stores have yet confirmed they will be open on Thanksgiving, the mall will provide some support staff if that occurs. The mall will still host the Walk to End Hunger on Thanksgiving morning.